Champion Services Roof Rescue provides a variety of services for industrial and commercial enterprises. From liquid roofing to painting, our trained personnel work to determine the best solution for your problem while keeping your interests in mind. 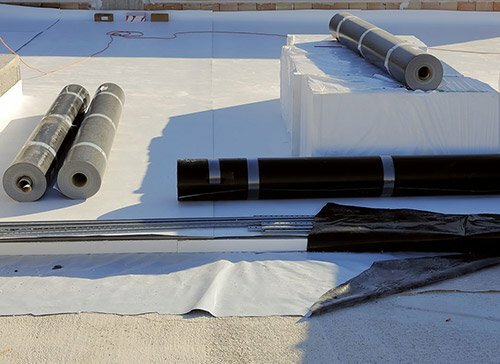 Liquid roofing is a cost-effective alternative to commercial roof replacement. We apply silicone-based coatings to your flat roof in three phases. 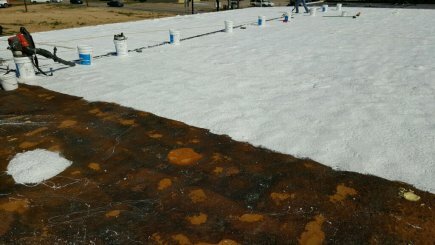 The result is seamless, mess-free, and can save you up to 50 percent when compared to installing a completely new roof. You may even be able to deduct the expense from your taxes!